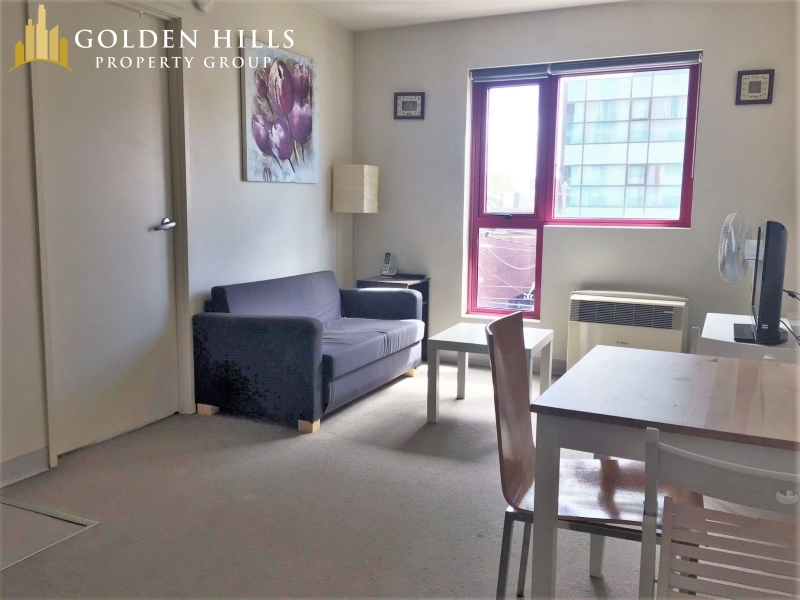 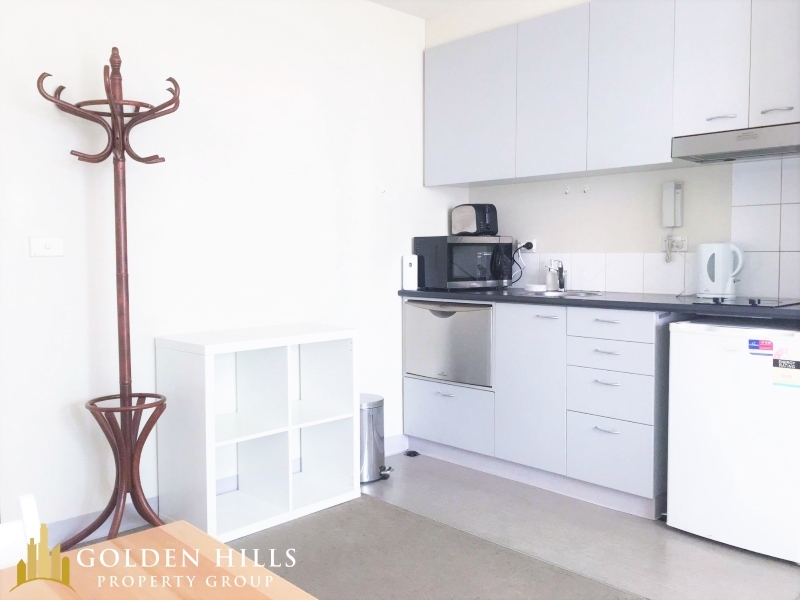 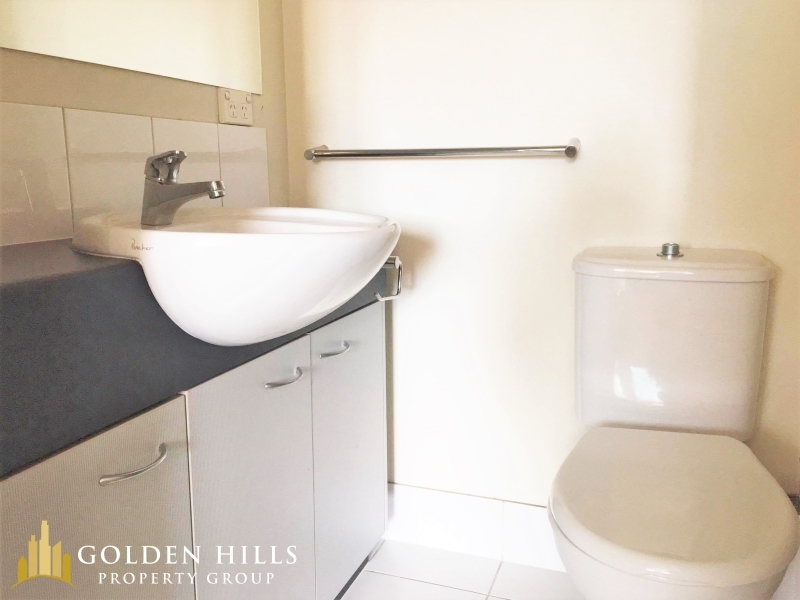 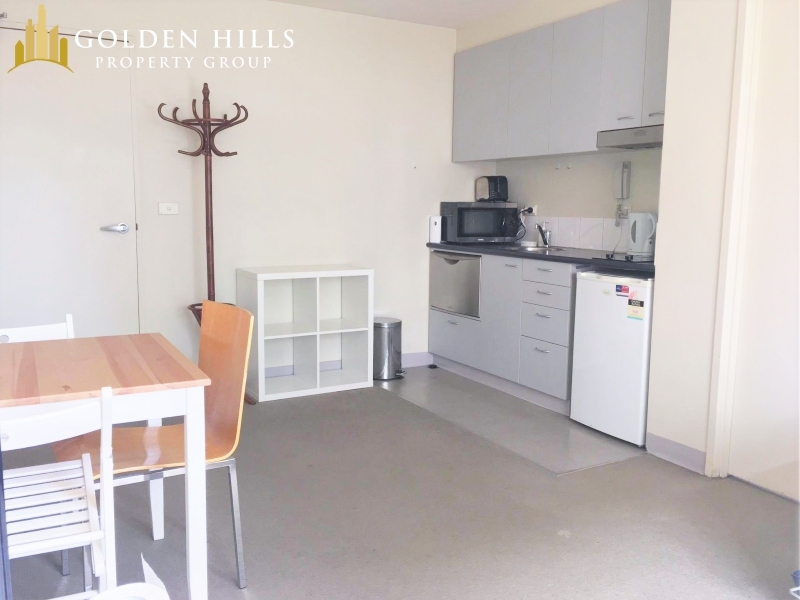 This lovely unit comprise of 1 bedroom and modern kitchen with stainless steel appliances. 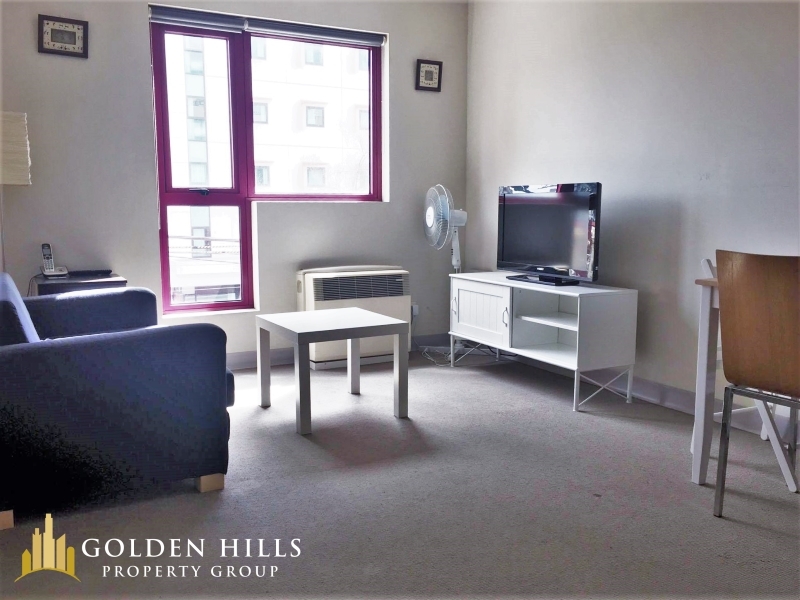 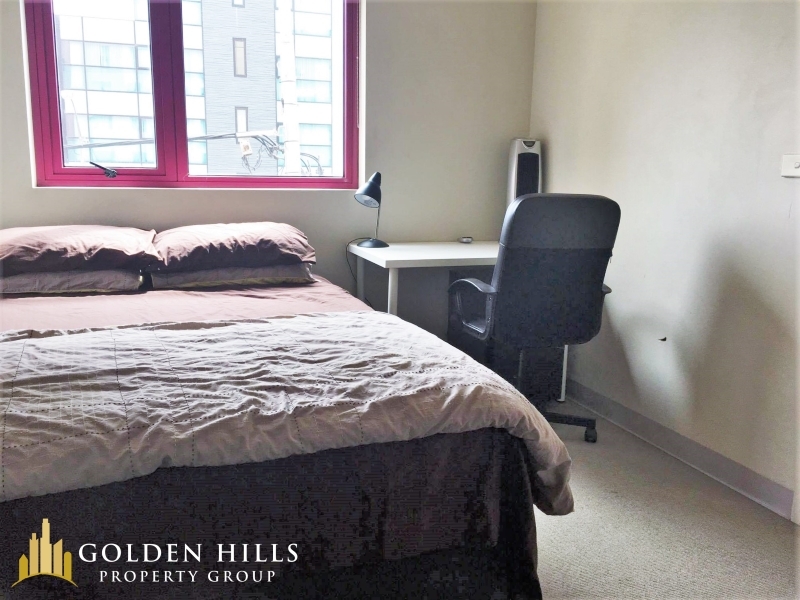 This FULLY FURNISHED ONE BEDROOM IS AVAILABLE NOW! 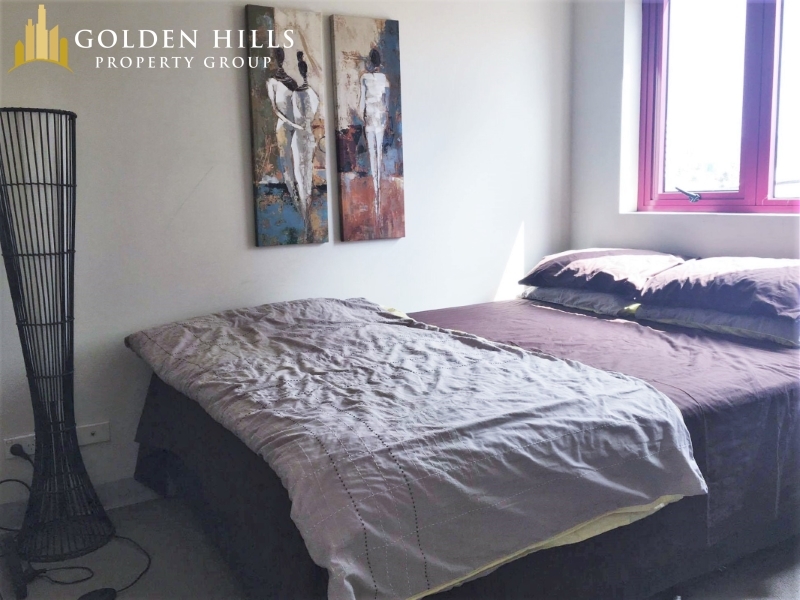 Contact Sue at 0450 205 148 to arrange an inspection.